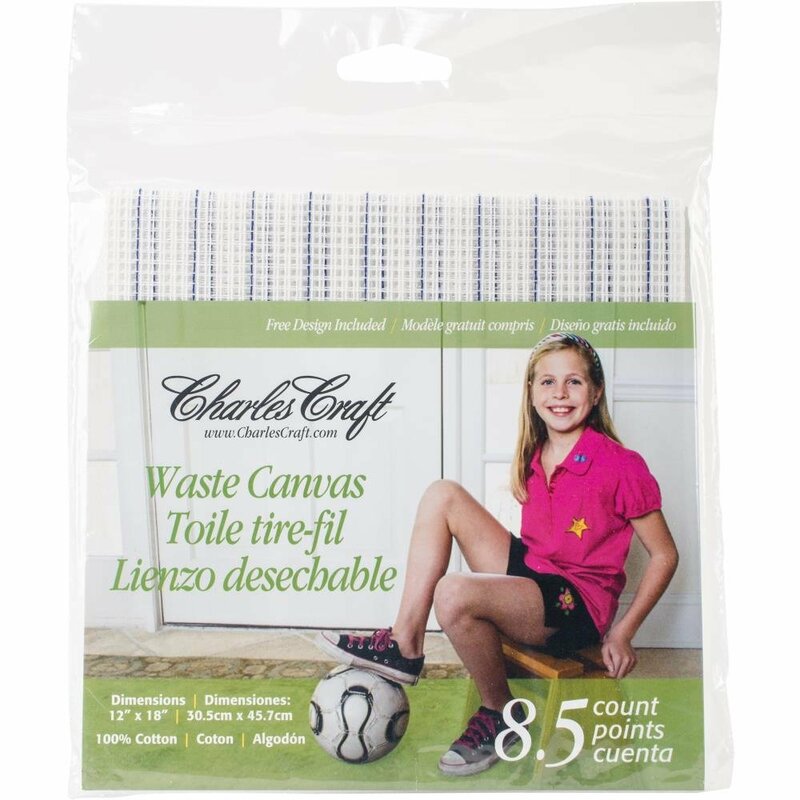 Evenweave Waste Canvas is the perfect way to add a design to any fabric or clothing. Simply tack the canvas to the target, cross stitch the design, then pull out the Waste Canvas threads. 100% polyester for greater strength.